A Musician is a Perfectionist. You Reserve for the Most Important Components of Your journey. 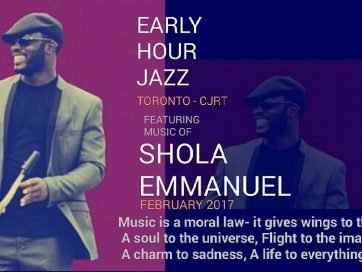 Shola Emmanuel Interprets Jazz in the African style, Saxophonist/ Recording Artist who creatively fashion and blend music that feeds off traditional African rhythm while maintaining western voice, class and debonair. A fine artist with advance skills in Information technology. 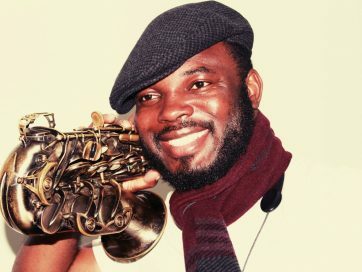 The erudite Nigerian Saxophonist is popularly known to many in Nigeria as Shola Sax of the ‘Rhythm and Sax‘ fame, the charismatic founder and leader of the renowned jazz ensemble. 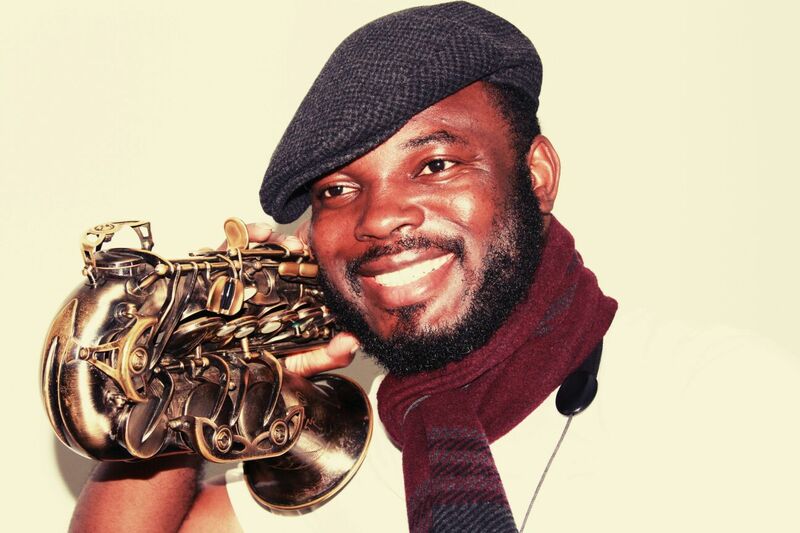 Mr. Emmanuel made his first international appearance as a trumpet player at the LeZènith stage in Paris, followed by a performance before a crowed of 80,000 with Andy Narell at South Africa Art alive festival in 1999. 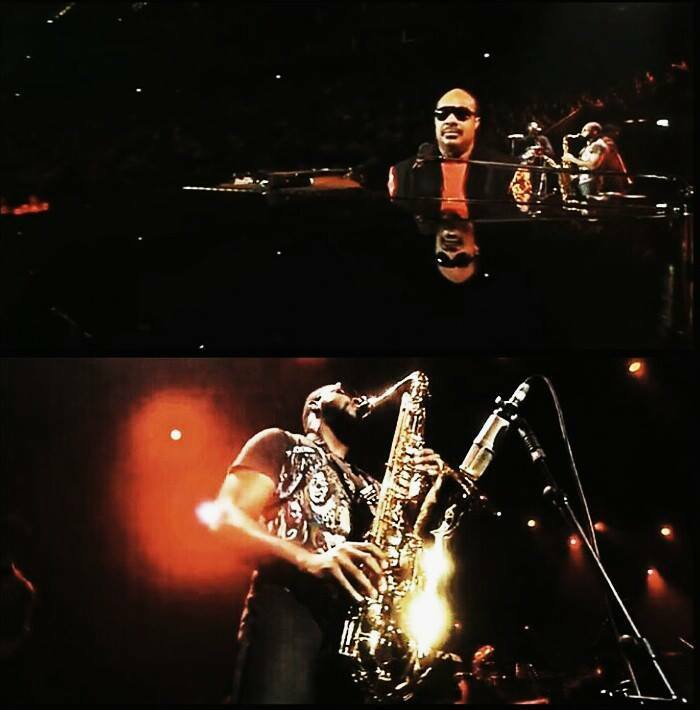 Began to play the saxophone in 2004. 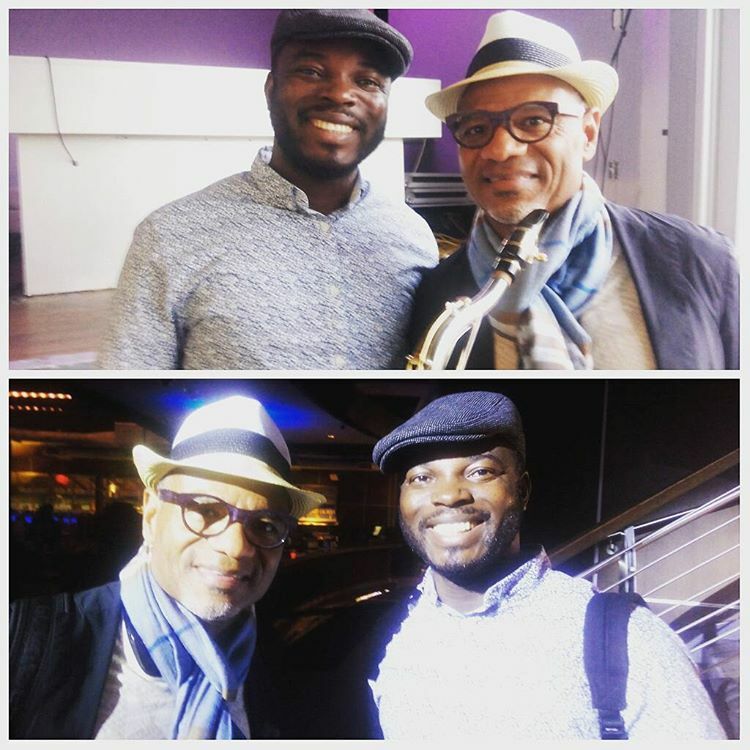 He won the 2015 U.S Academia award for best “Live jazz performance” of his original composition Modupe. 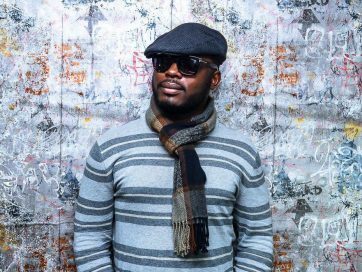 Shola(s) bolstering musical expertise is a three-way street that allows him share his music, culture and gospel, which he has successfully done locally and internationally. With his specialization in orchestration. 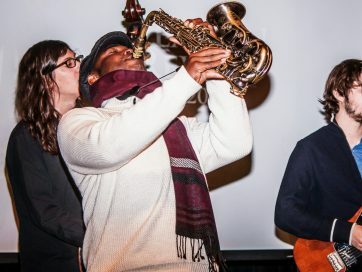 Shola(s) affinity with music has gone beyond just playing the saxophone to building relationships that bridge gaps, transcends barriers and speaks deeply to those who have come to love his passionate approach to music. 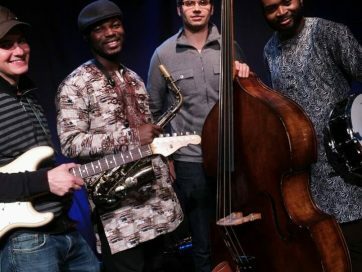 A brief introduction to his collaborations include performances with Bobby Ricketts at the US Department of State’s Art Envoy program; the voyage with French artists Thibault Cauvin, CAB (Caraïbes Afrique Brésil ) Mario Canonge – Piano, Blick Bassey – Singer/et Guitarist, Adriano Tenoriodd – Percussionist and America’s Stephan Wremble, Henhouse prowlers, recordings with the French International School, also star at Daniel Pearl world music days celebration at Community Hall, the concert theme: “Harmony for Humanity“, A tribute to Daniel Pearl, James Foley, Steven Sotloff and David Haines by Steven Hendrix. 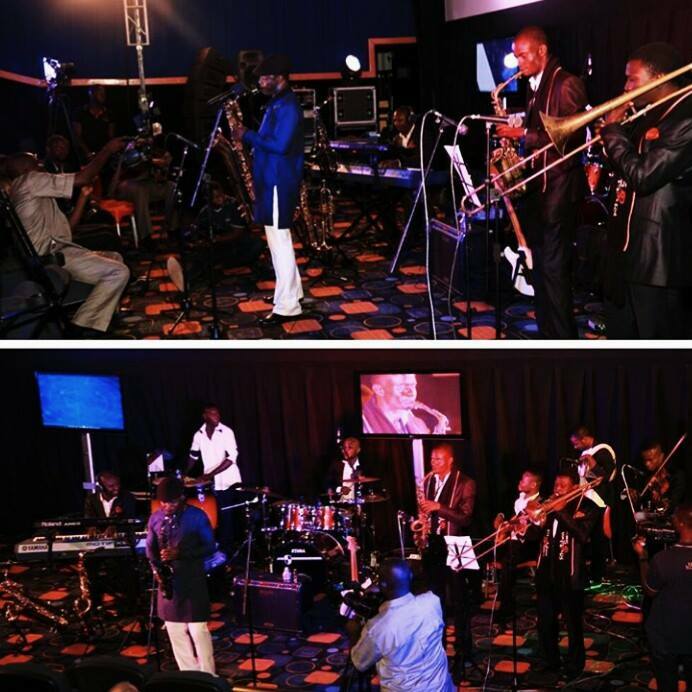 May 2014 The French Embassy Abuja, Nigeria played host to Shola Emmanuel Rhythm & Sax. The Nigerian artists took his unique Style, Afro Jazz across borders and was privileged to associate and network with world class musicians such as Matteo Pastorino-Switzerland, Jean Baptist Pinet-France, Bertrand Bernard-Norweigh, Rafael Paseiro-The congo, Johan Blanc-America, Michele Anna Artiste-France. 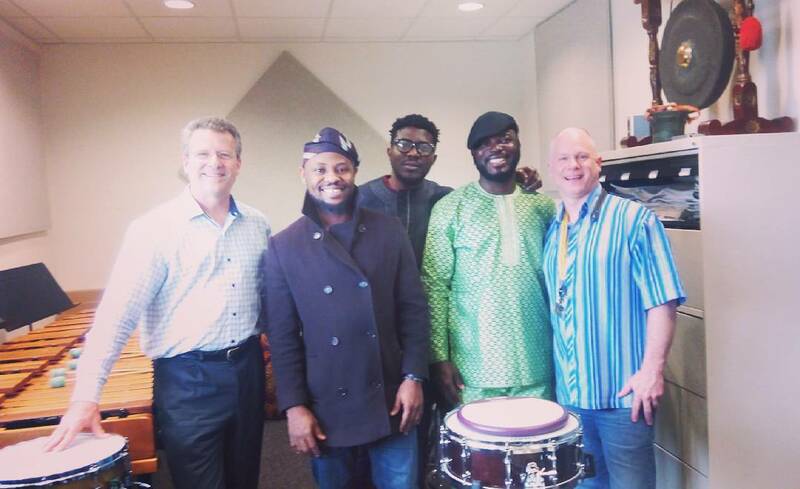 The program agenda included Teaching African Music/Rhythms, excursions, performances and studio recording. 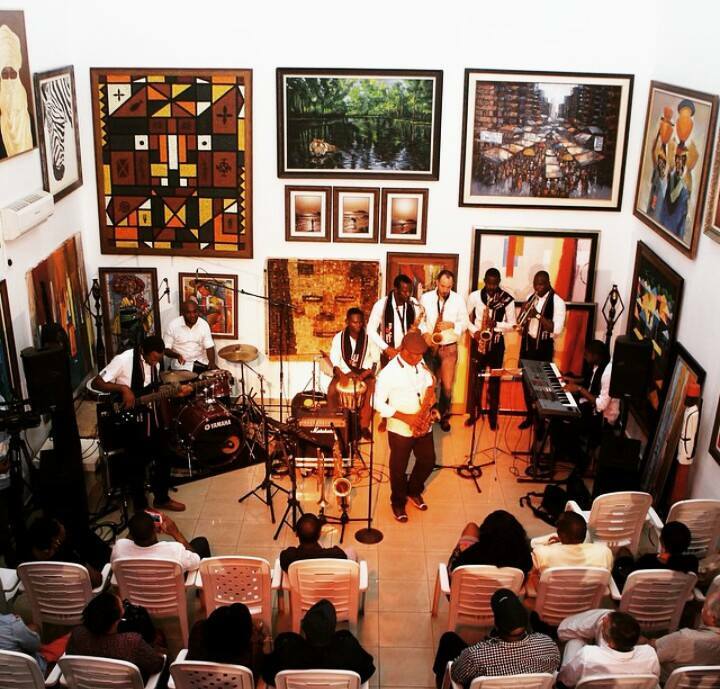 November 2014 The American Embassy Abuja, Nigeria played host to honor Shola Emmanuel Rhythm & Sax of invitations to perform a series of live concert to the North American audience in the Fall of 2014. 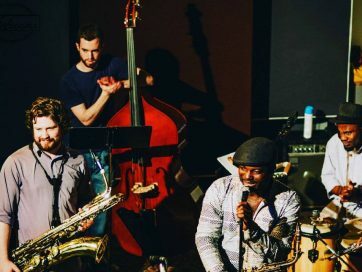 Gracing stages from Atlanta Georgia in the deep south to the far reaching New England cities of New York and New Jersey. 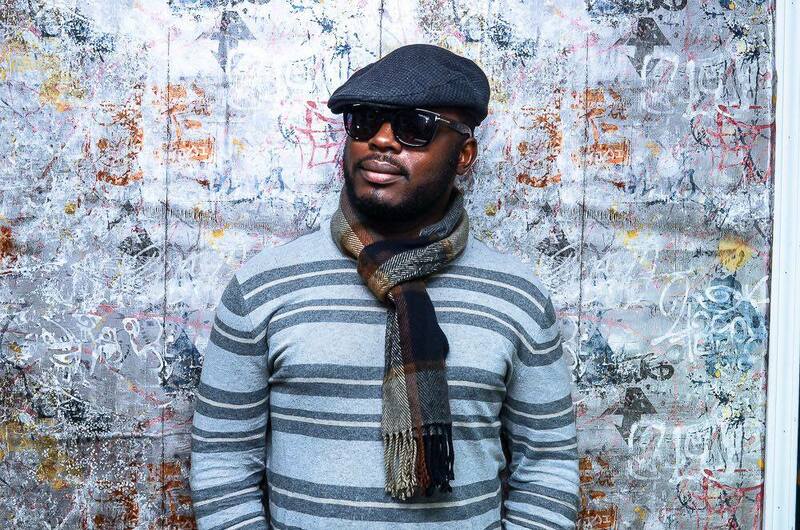 Welcomed with much awaited applause, the soulful rhythm of Mr. Emmanuel’s blend of African highlife and America swing jazz, was enjoyed in the sanctuaries of some of America’s coziest jazz spots and celebrated performance centers. 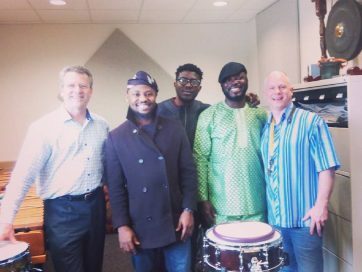 His sharing of music and culture of Africa with the American audience initiated amazing collaborations with noted US artists, students and an eager audience. 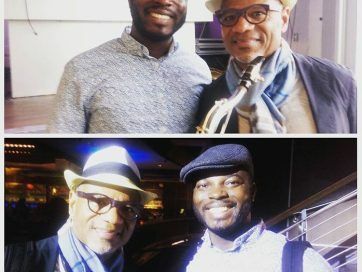 In his bid to align himself with mastery, he has spent time exploring new realms and horizons with masters of his art at the professional music scene, including Quincy Jones, Kirk Whalum, Avishai Cohen, Herbie Hancock, Sting, Stevie Wonder, Eric Mariental, Joshua Redman, Roy Hargrove, Eric Essix, Alicia Keys, Mary J Blige, Esperanza, Muyiwa Kunnuji, Russell Gunn, Joe Grendson, amongst others. 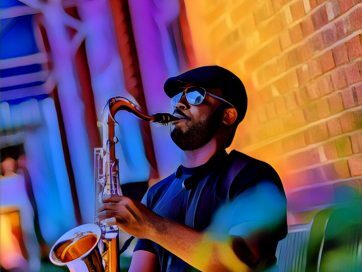 We recommend music lessons for you, research from the Institute of Music and Neurological Function has proven the accelerated healing power of music. It enhances intelligence and academic achievement, builds self-esteem and improves discipline. Yeah! It seems most logical to develop the musical ear of children and adults in order to address the effects of music in the brain. 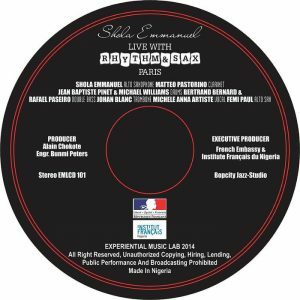 Be served by learned music practitioner from Paris conservatory and Albany university USA respectively, also holds international certificates in arranging and orchestration. 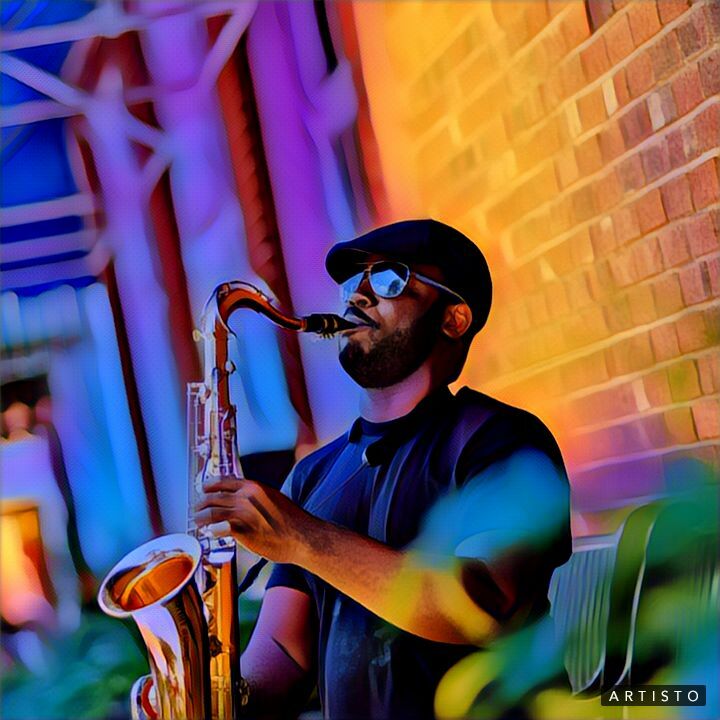 Music theory by a prolific and astute qualified music teacher, has qualifications from ABRSM, Trinity College and a Bachelors in Music Education. He has perfected the child centered learning and differentiation methods of outstanding teaching and has given the Outstanding. 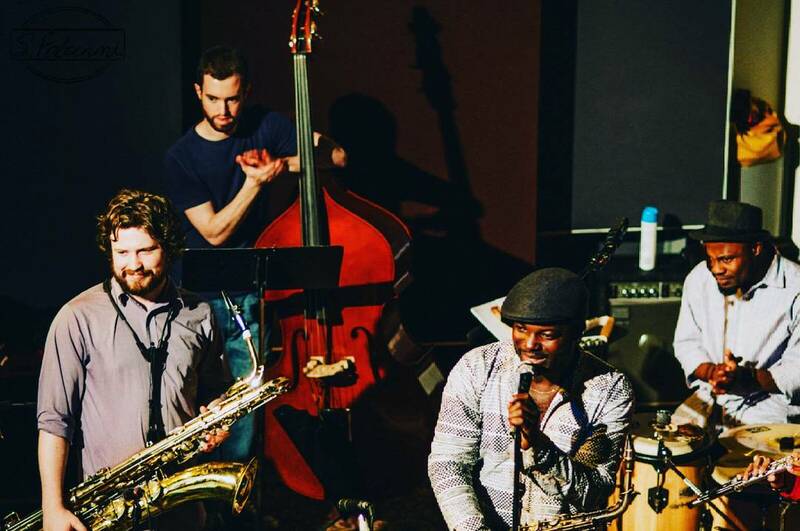 Tight-knit, high-energy band (Rhythm & Sax), richly imaginative tunes. 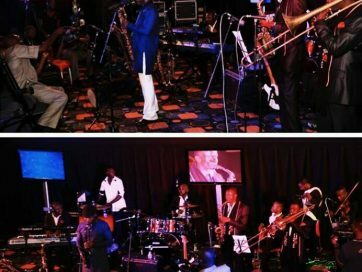 It was indeed a high flying hours of music. 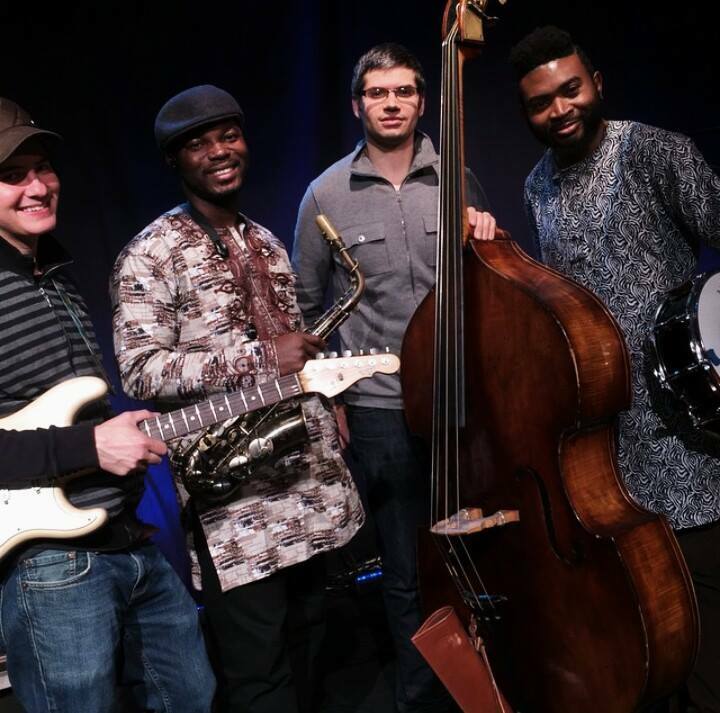 Creating a sound rightfully categorized under the genre, World Music. 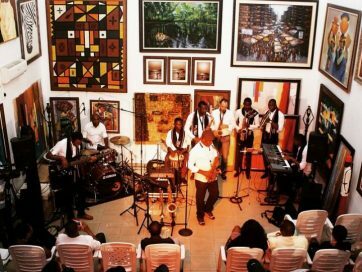 AfroJazz is the jazz enthusiasts dream, a creative blend of music that feeds off traditional African rhythms, maintaining style, class and debonair. We ENTERTAIN WITH A DIFFERENCE. 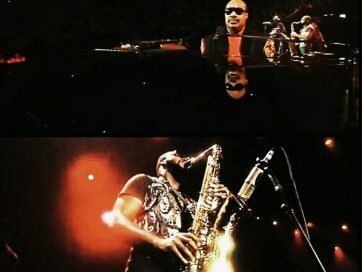 Performances that stretched the jazz agenda, and carved out a niche that prevails across boarders! 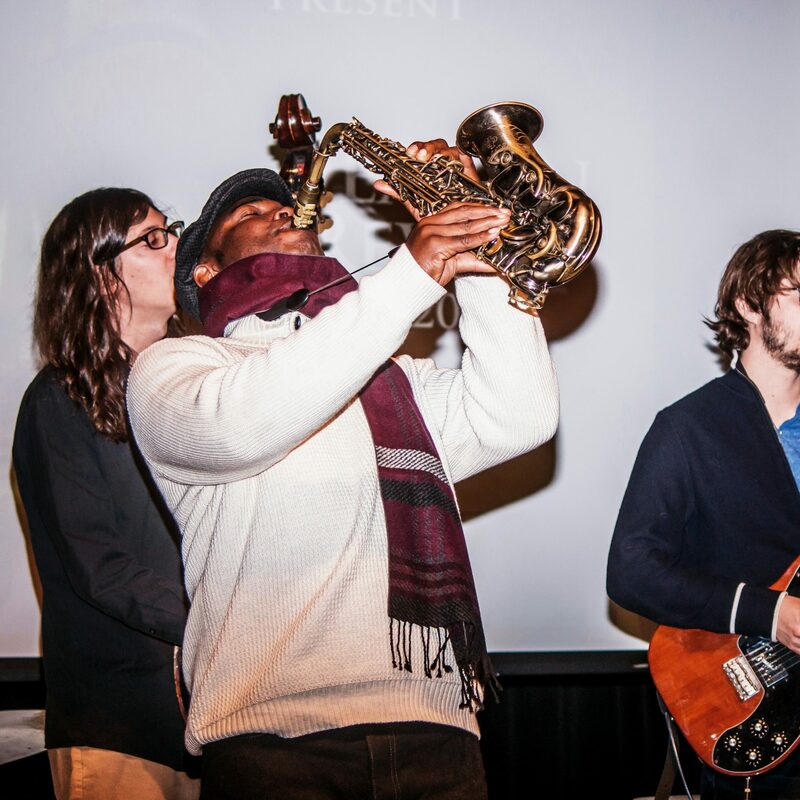 We continue to appreciate your support of sharing the music, arts and cultures with the world at large. 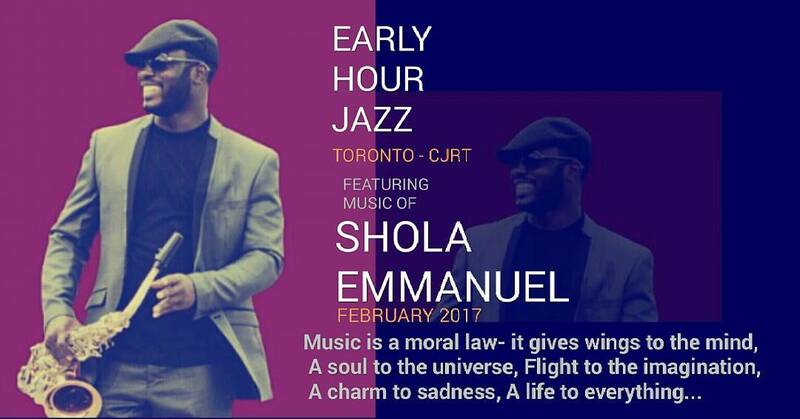 Copyright © 2017 Shola Emmanuel All Rights Reserved.